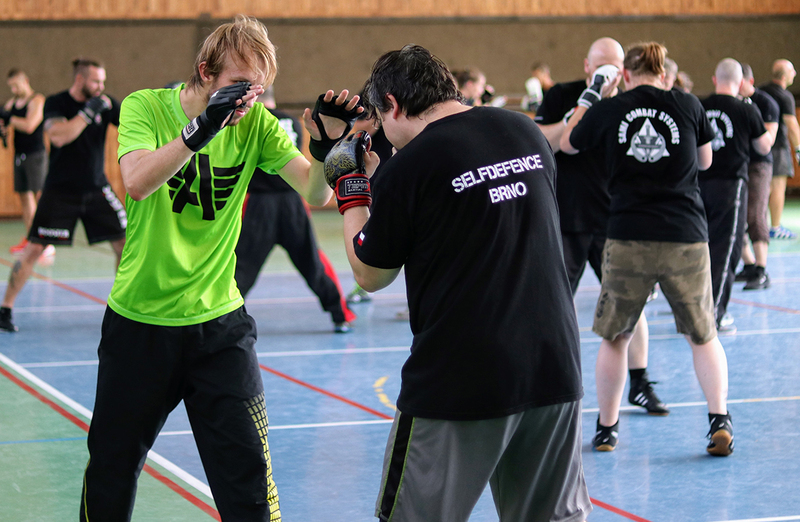 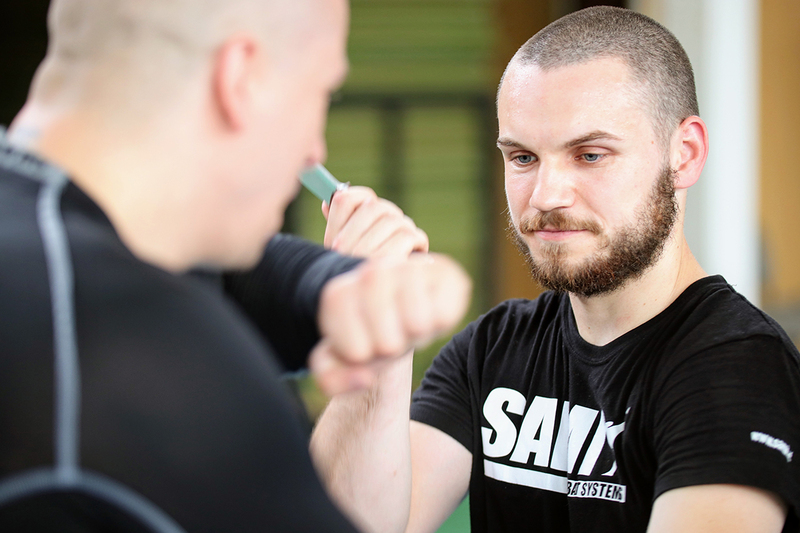 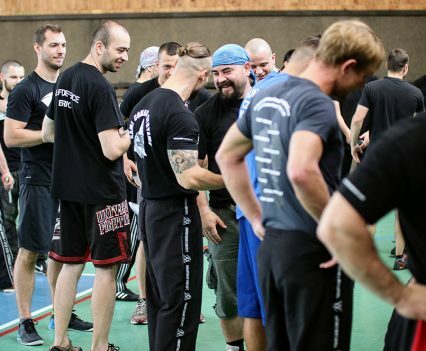 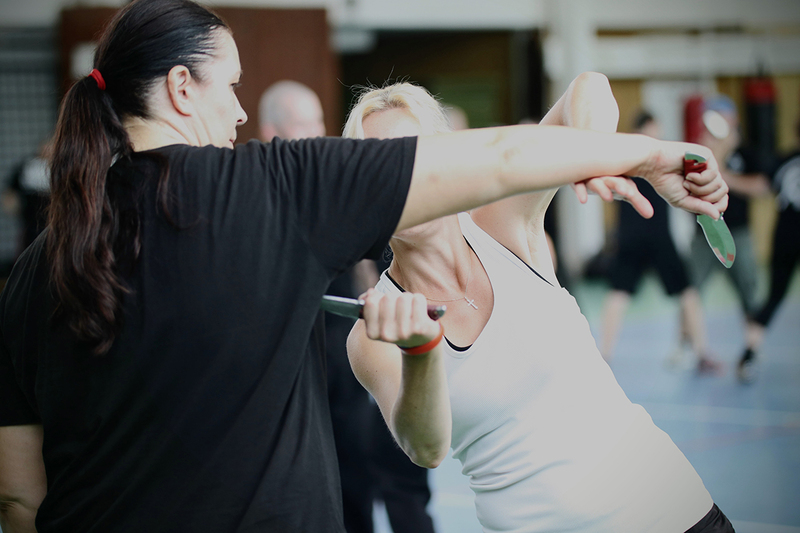 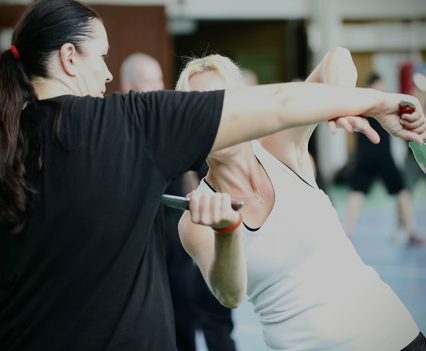 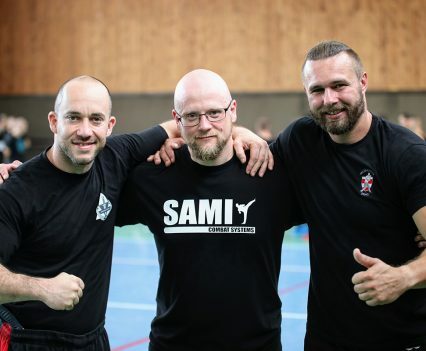 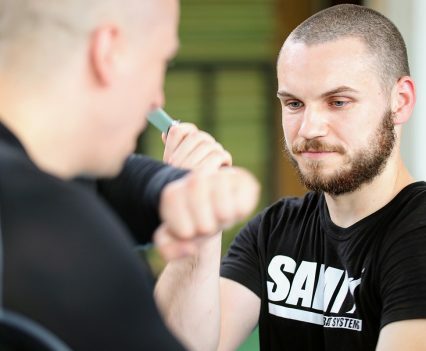 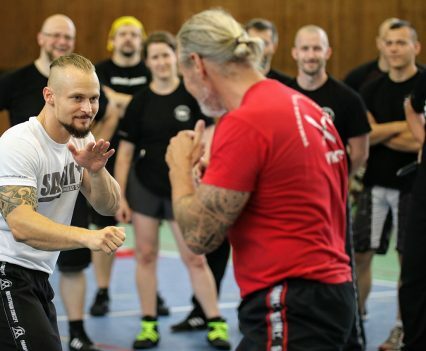 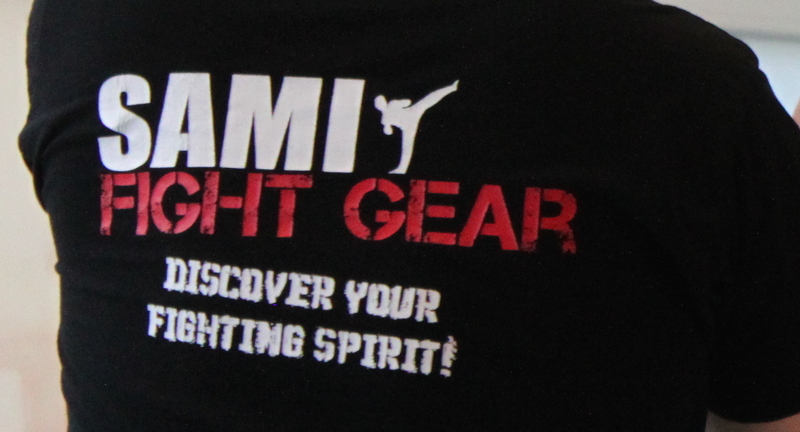 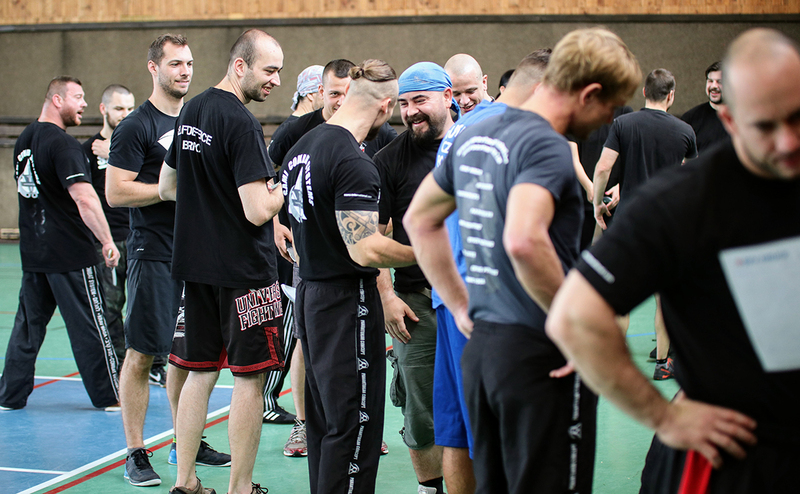 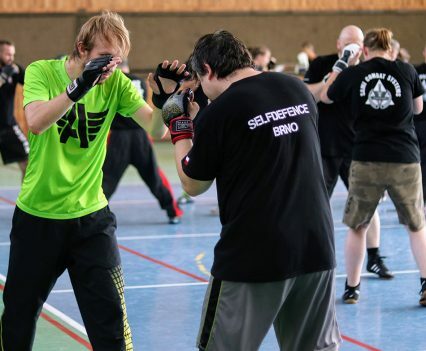 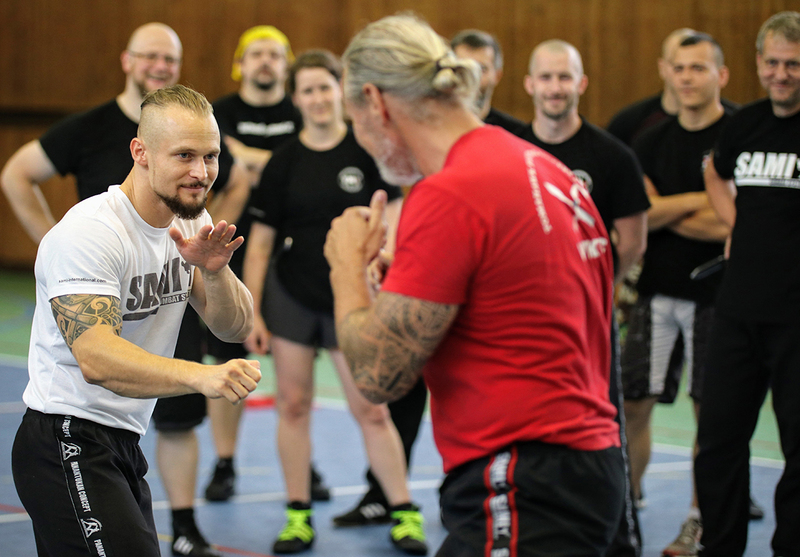 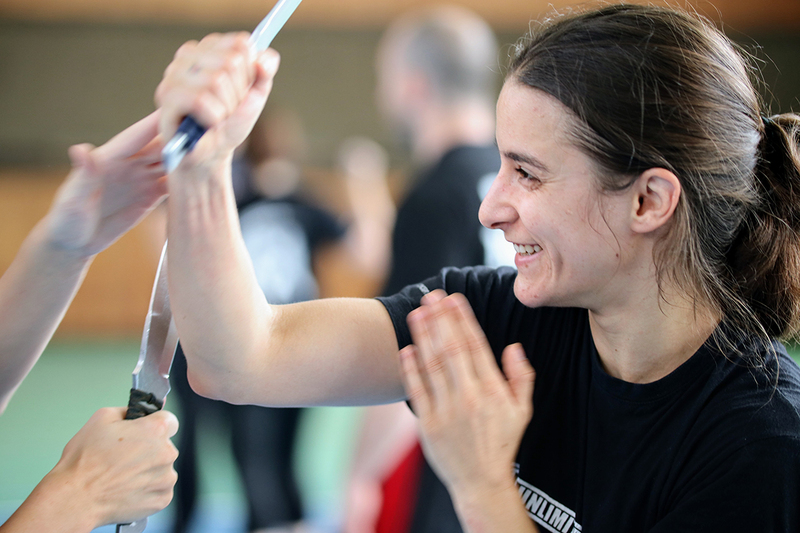 More than 40 students of SAMI Combat Systems joined the summer camp at Brno in Czech Republic hosted by Marian Komrska and Marian Cintula. 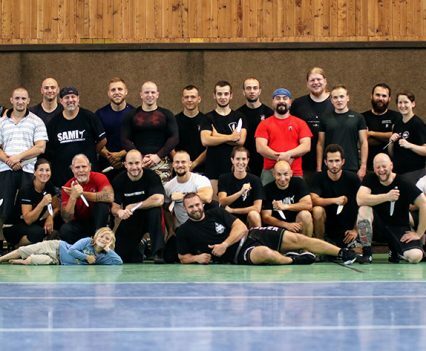 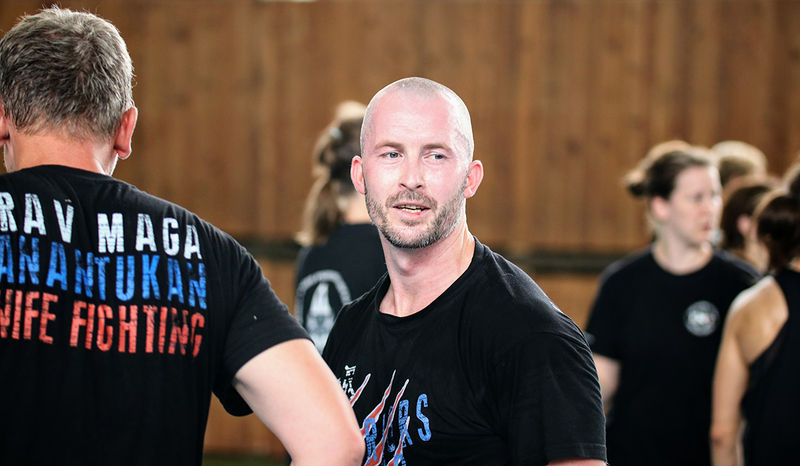 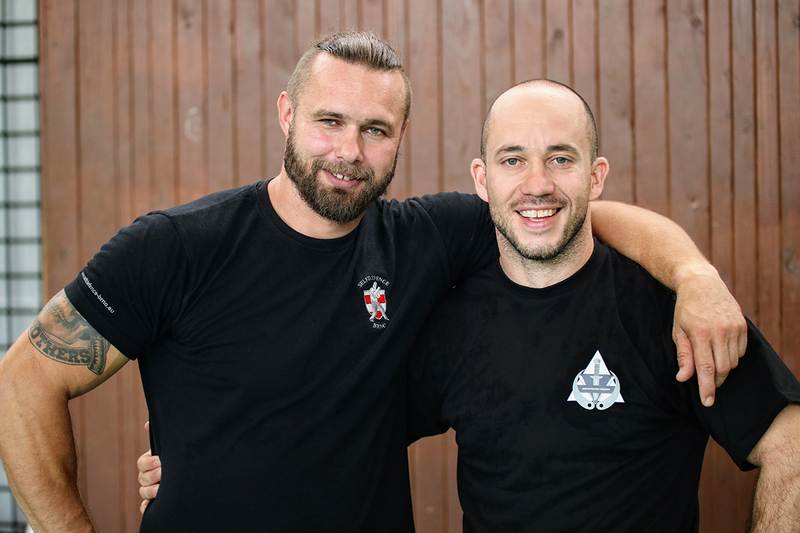 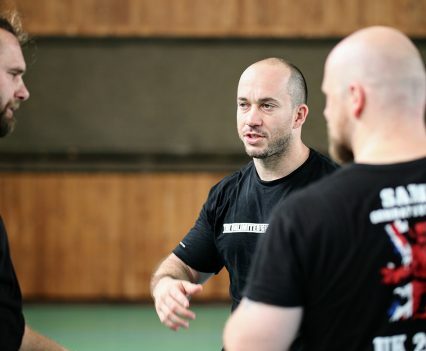 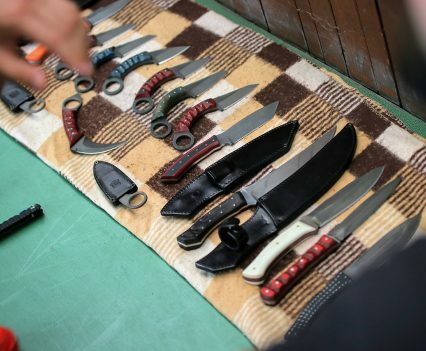 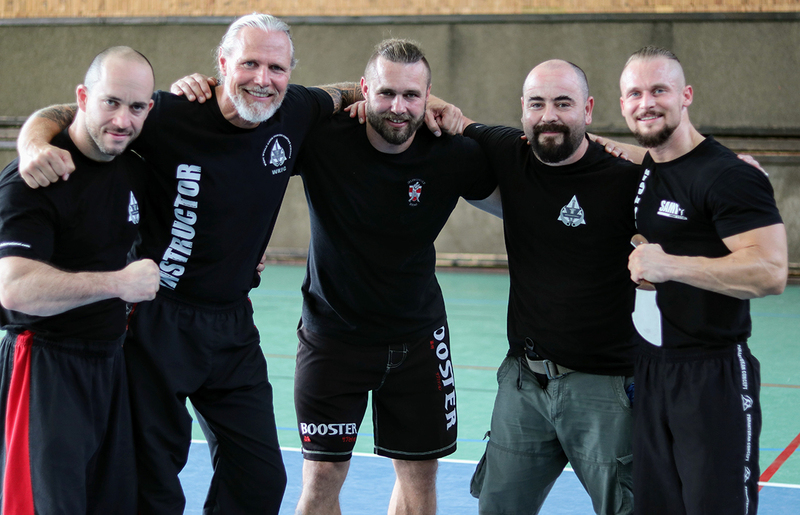 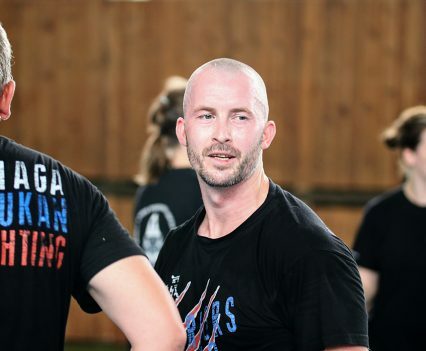 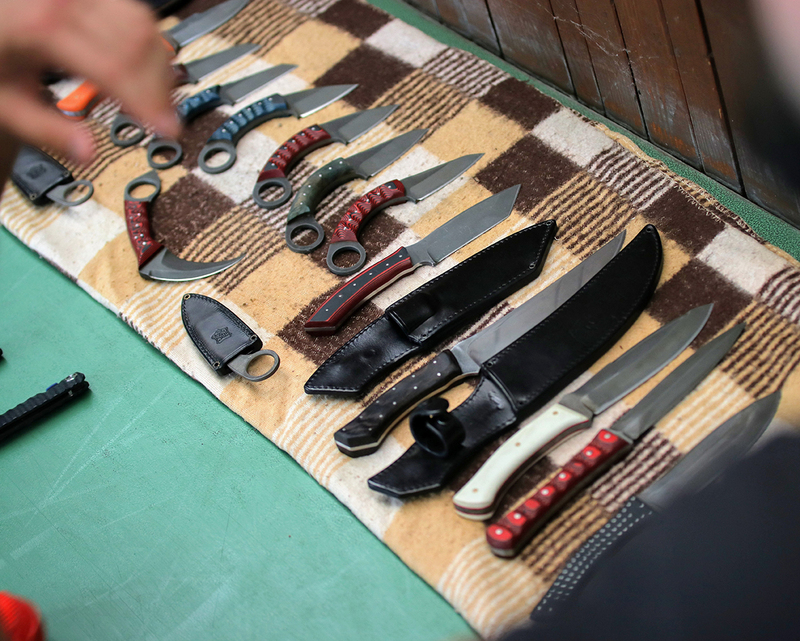 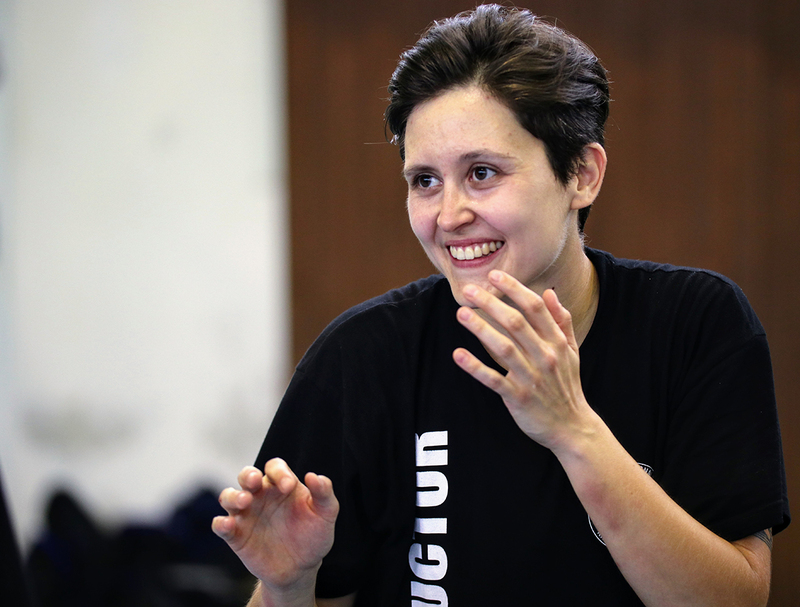 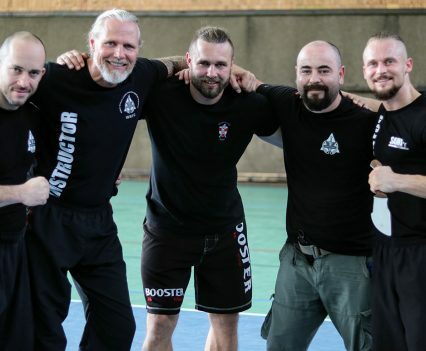 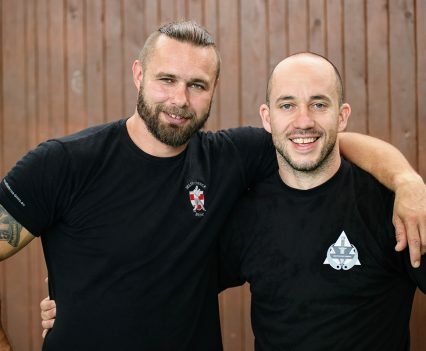 The students from Switzerland, Germany, Austria and all over Czech Republic had three days to attend Kapap Concept, EBC, Panantukan Concept and Knife Fighting Concept classes. 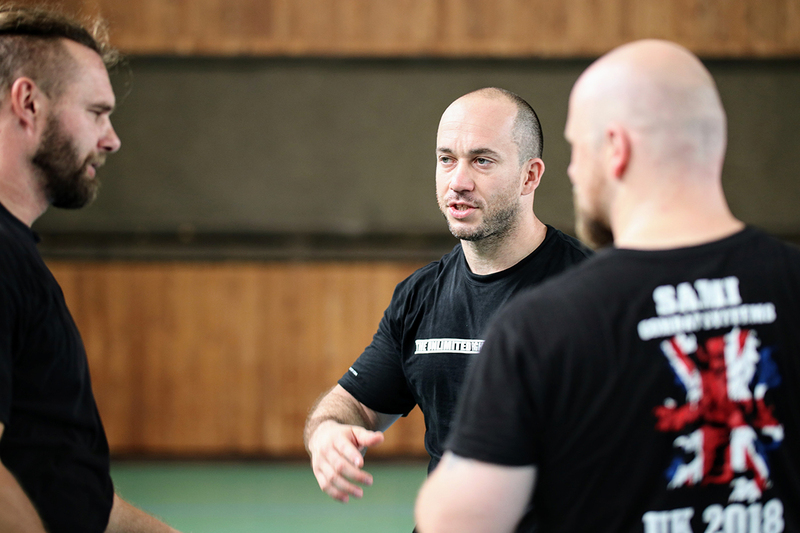 Under the very competent instructions of Peter Weckauf, Robert Exl and Marian Komrska training was held for all levels. 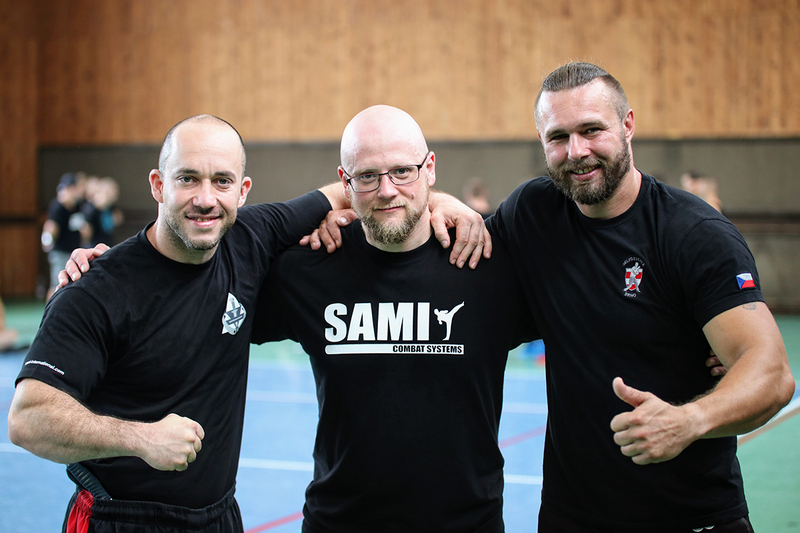 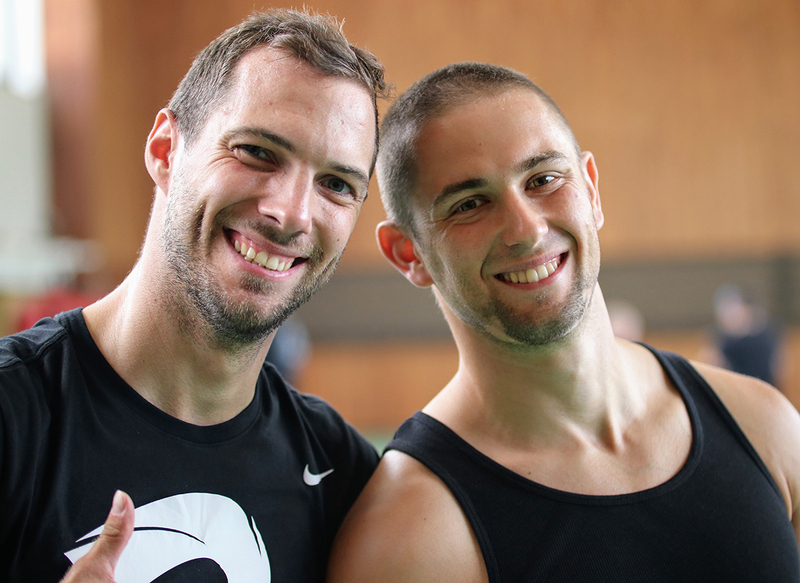 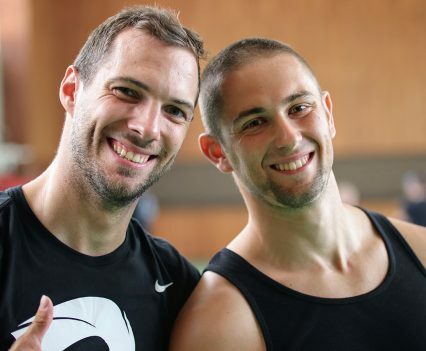 We are especially happy to have seen so many new faces training in our concepts and enjoyed the hospitality of our well known SAMILY in Czech Republic.